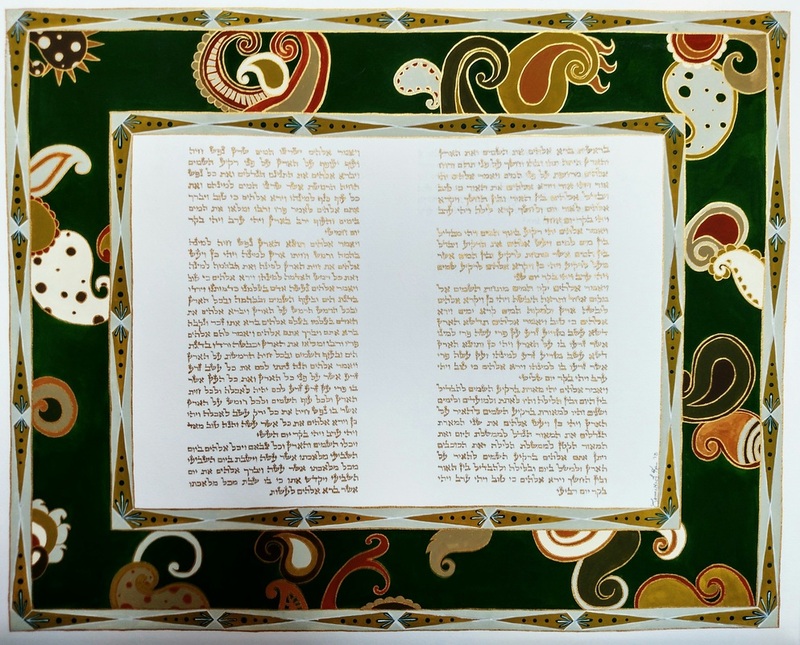 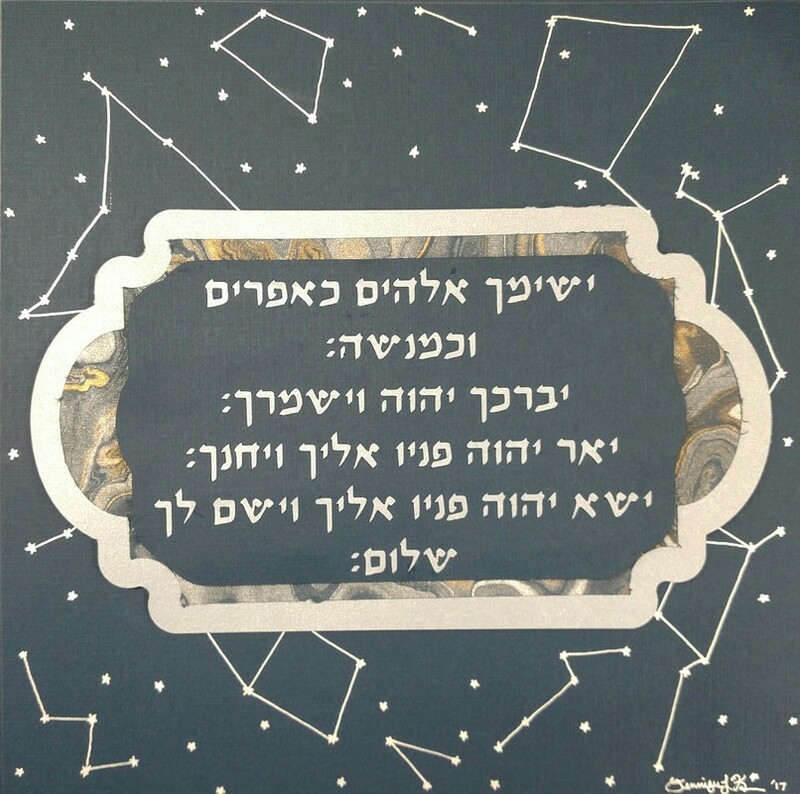 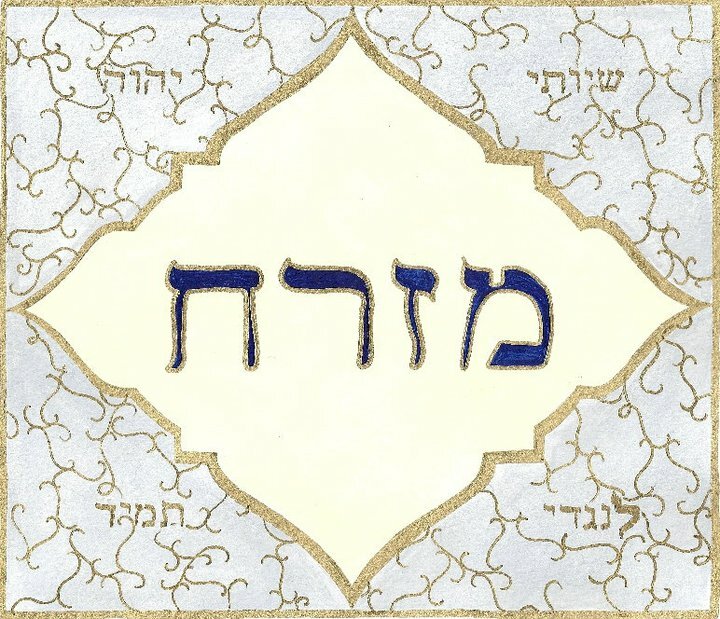 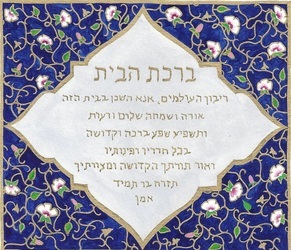 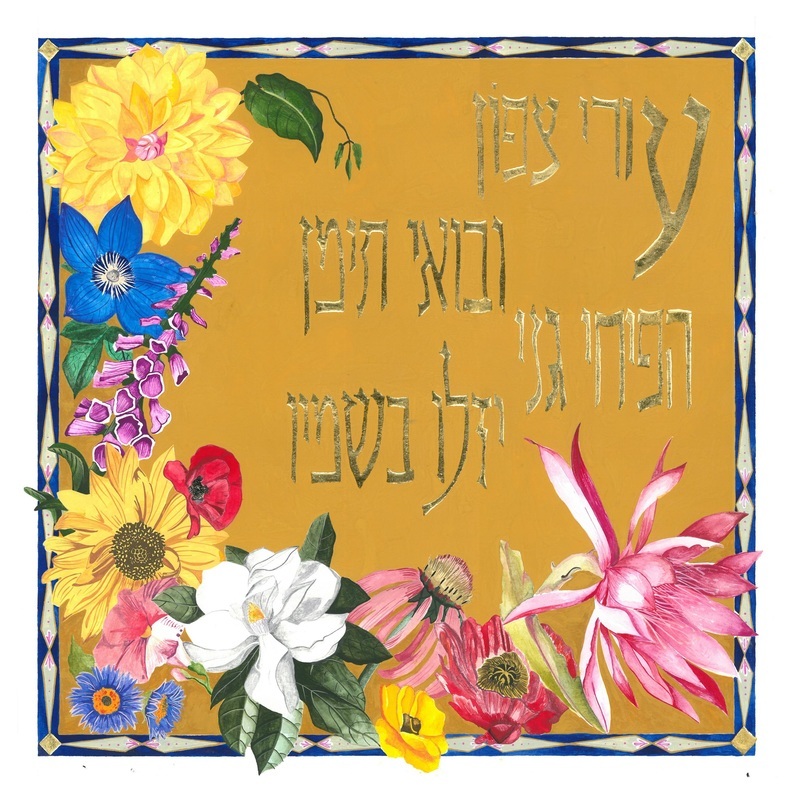 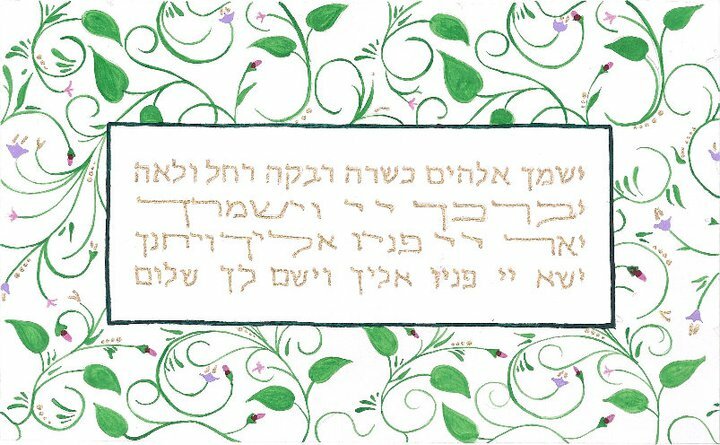 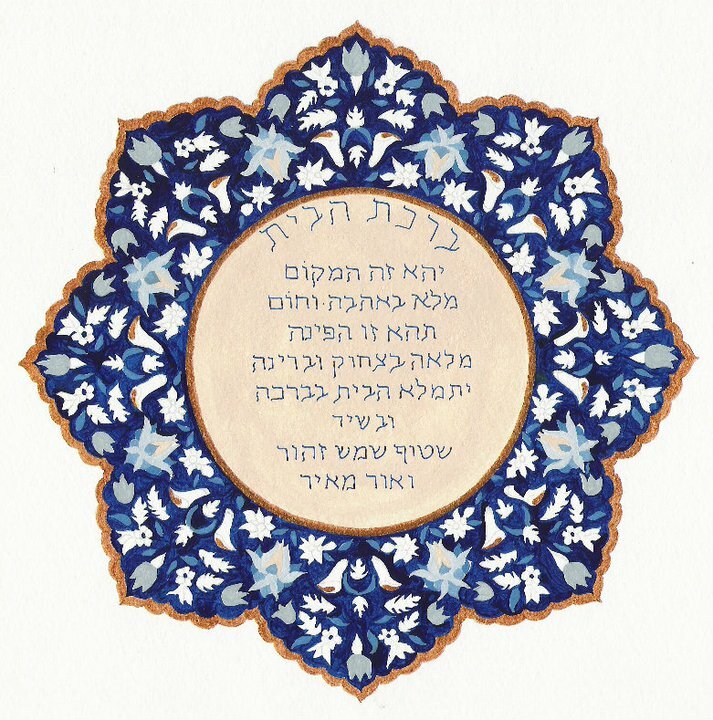 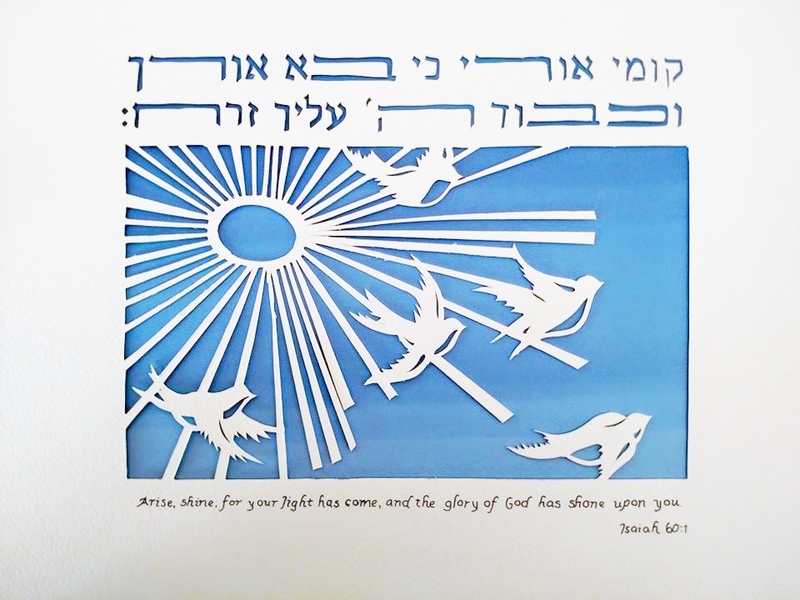 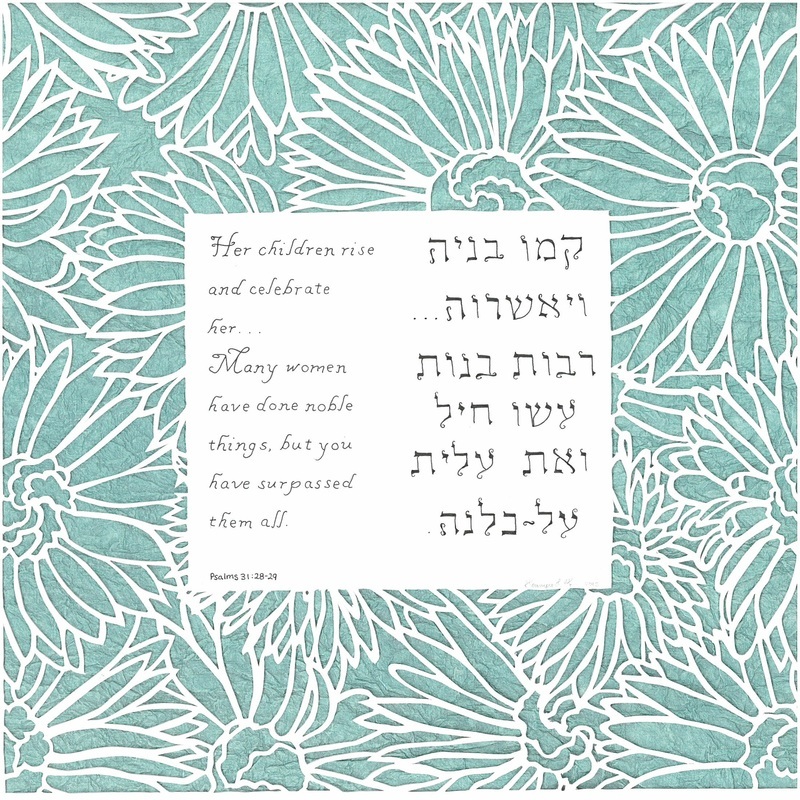 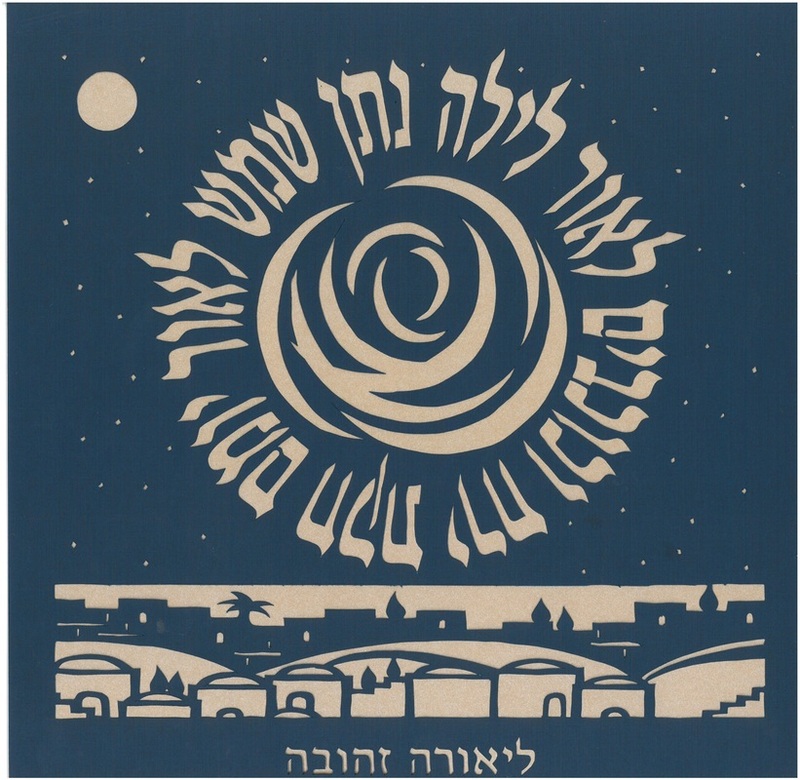 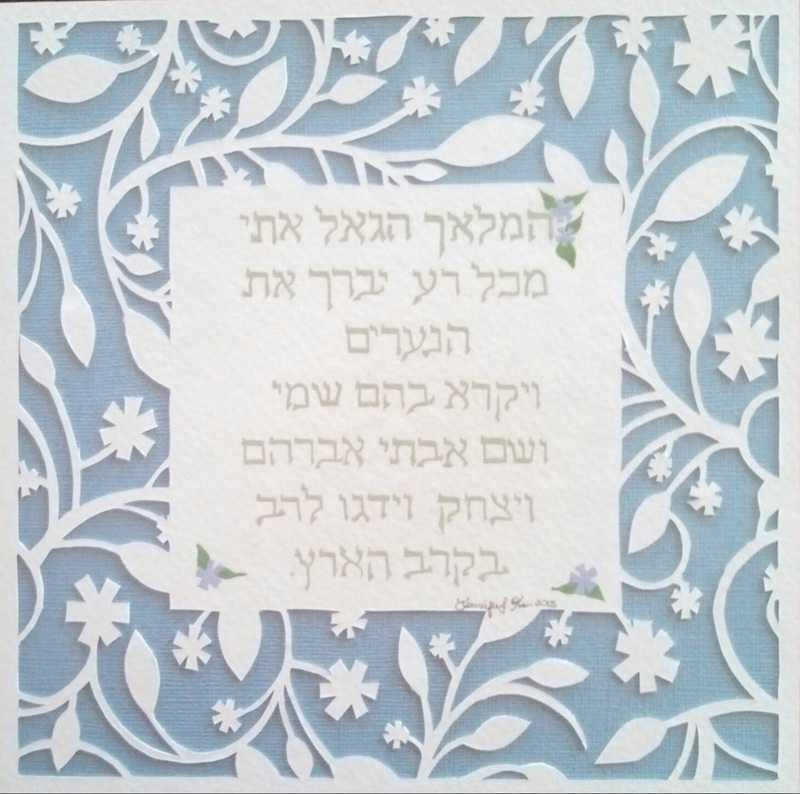 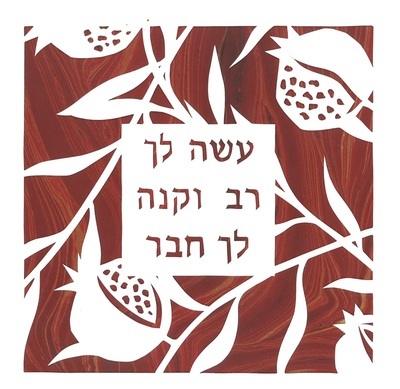 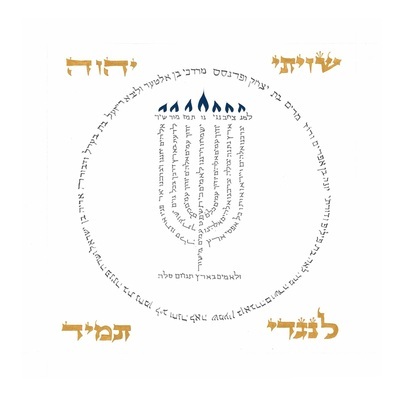 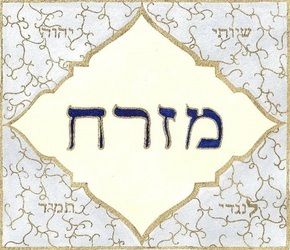 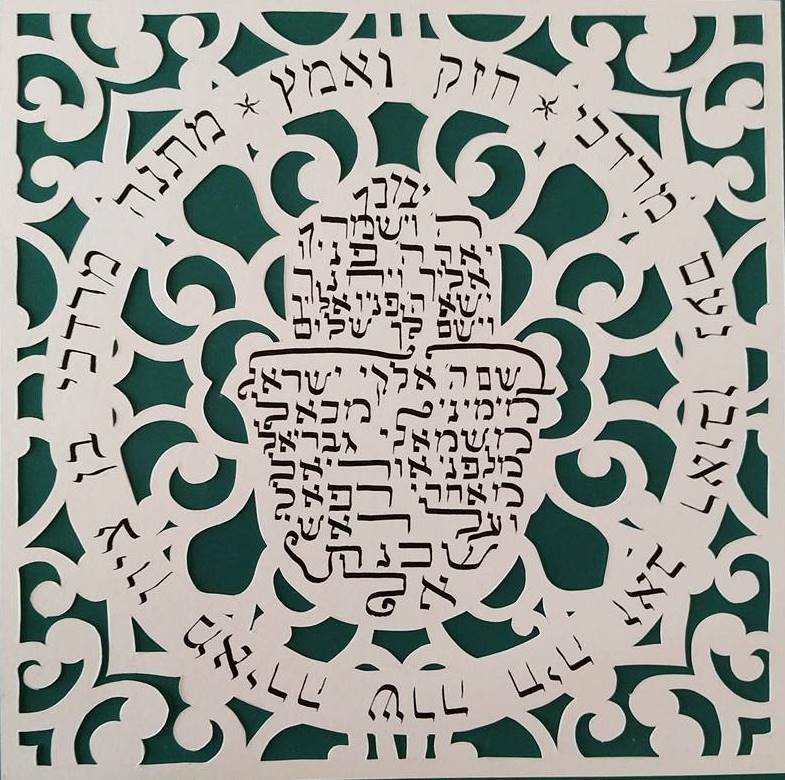 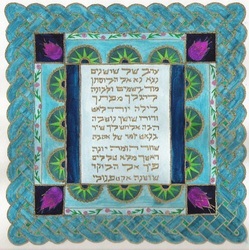 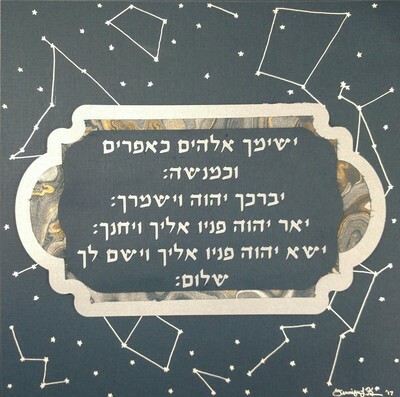 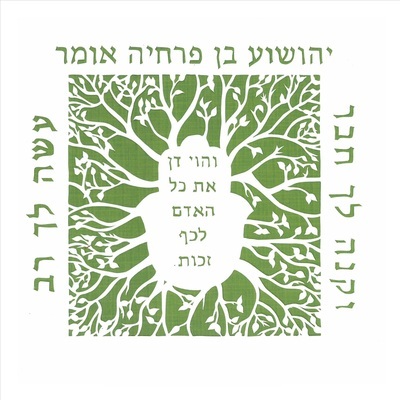 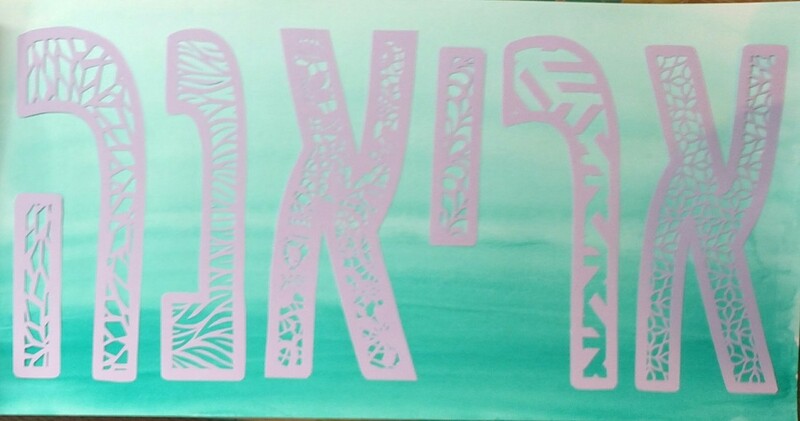 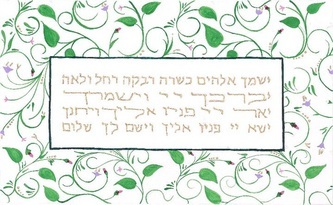 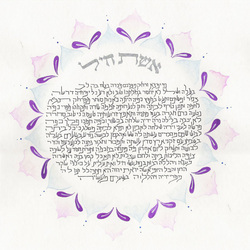 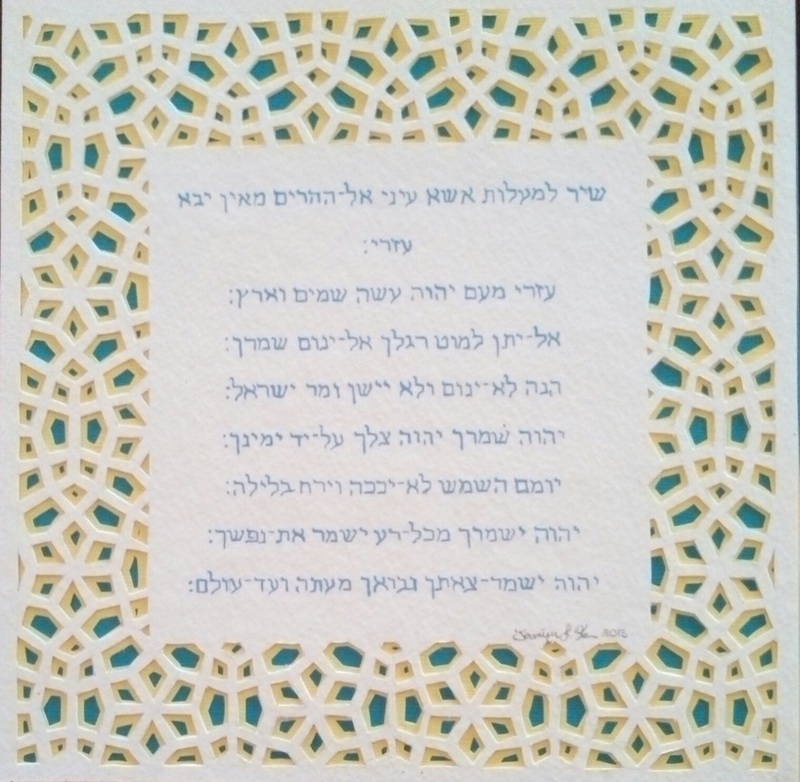 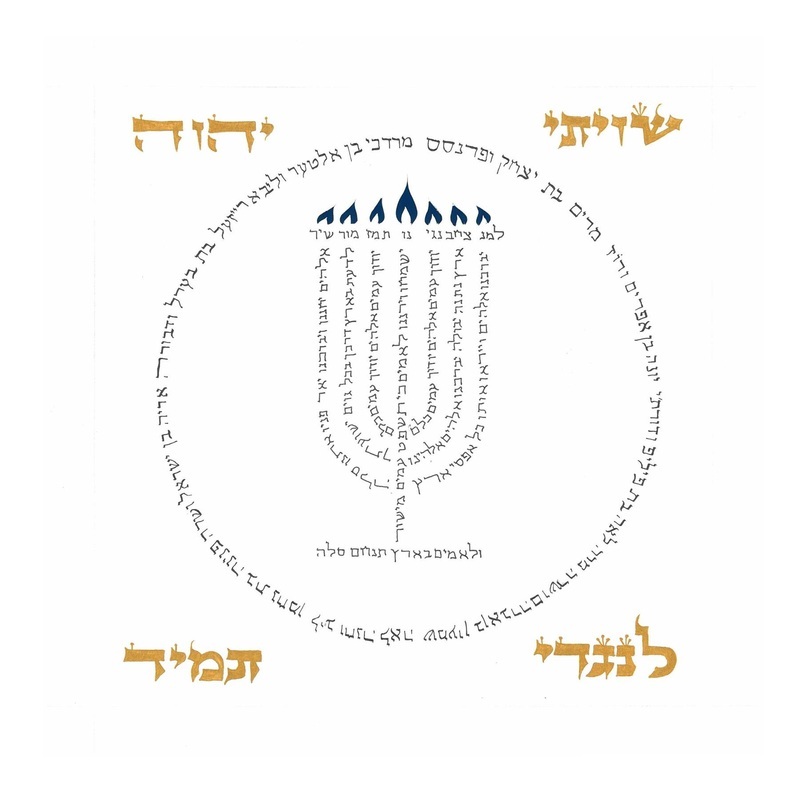 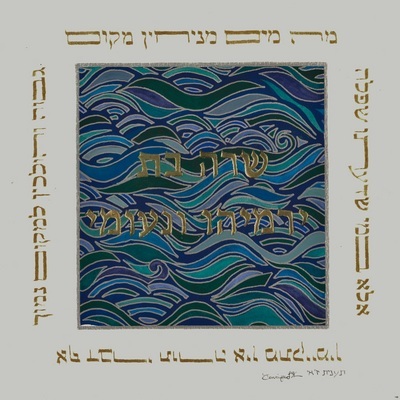 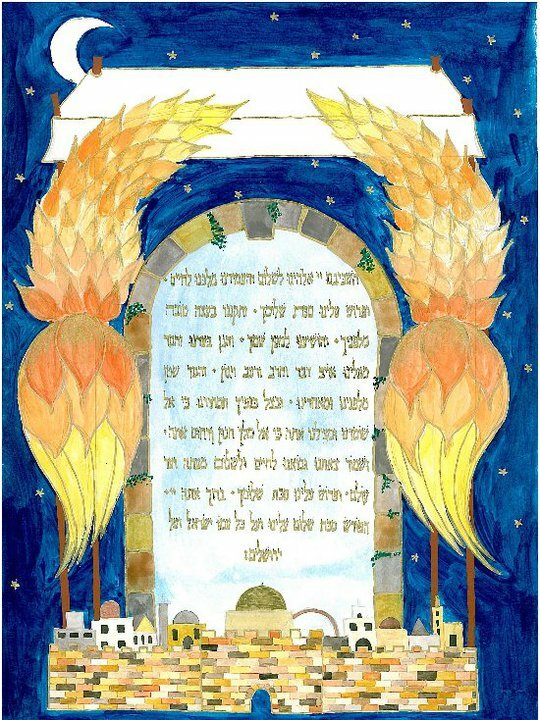 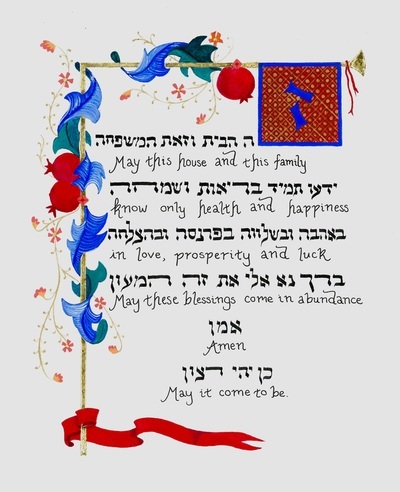 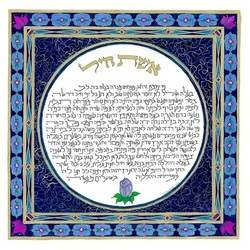 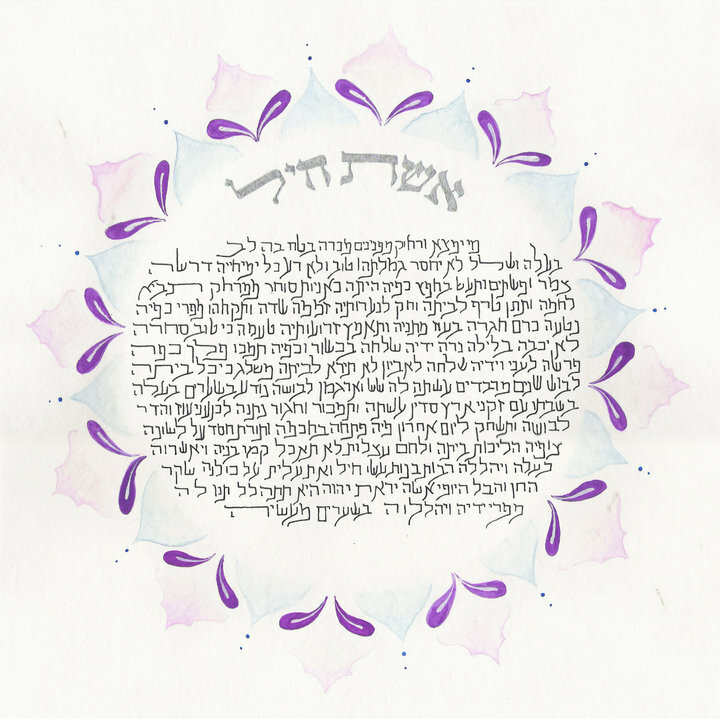 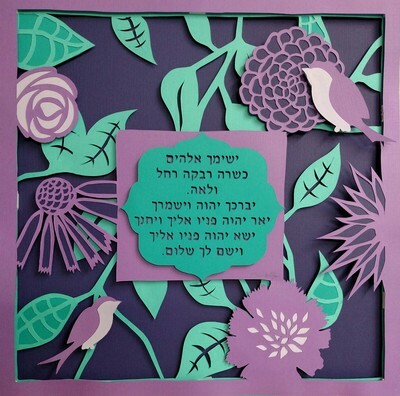 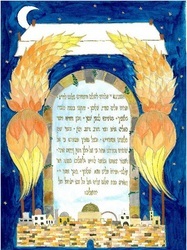 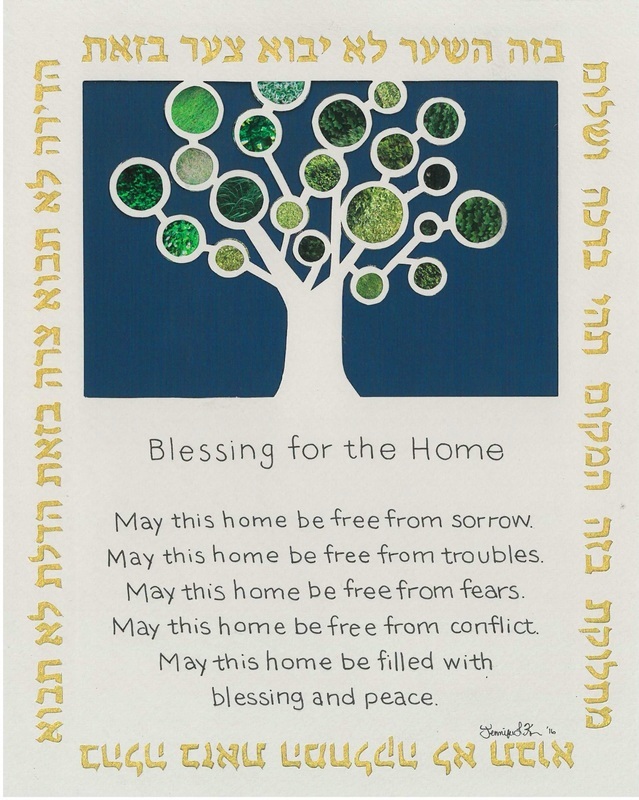 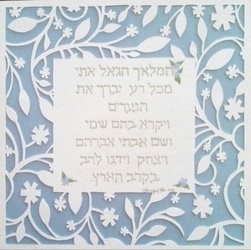 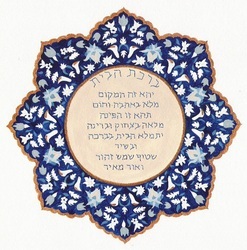 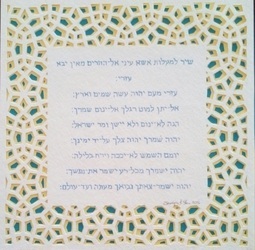 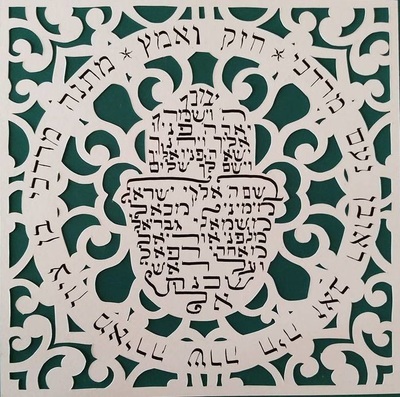 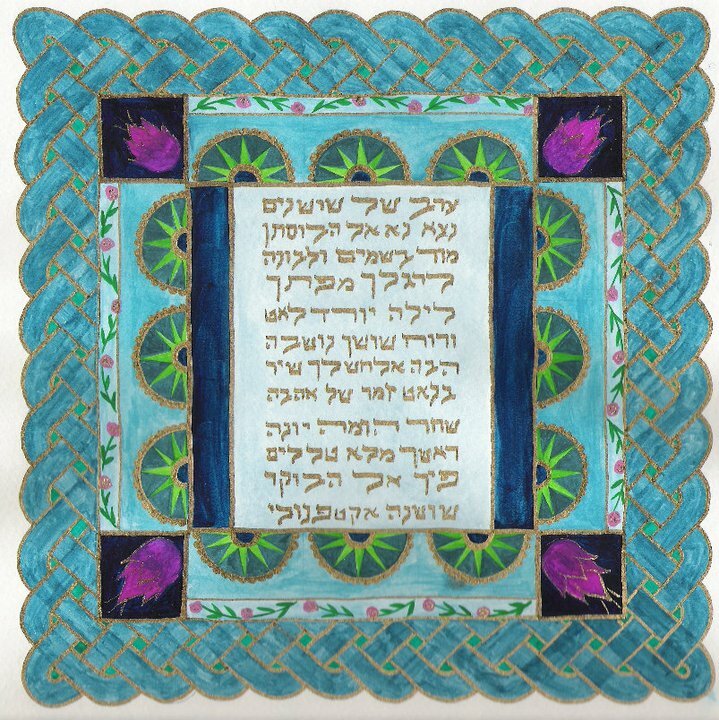 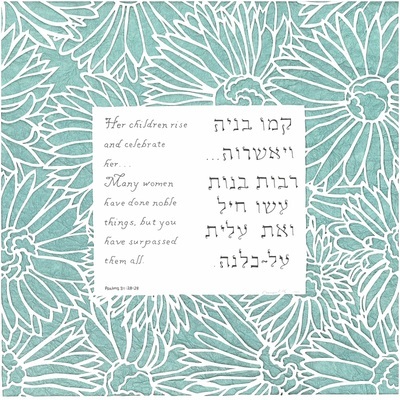 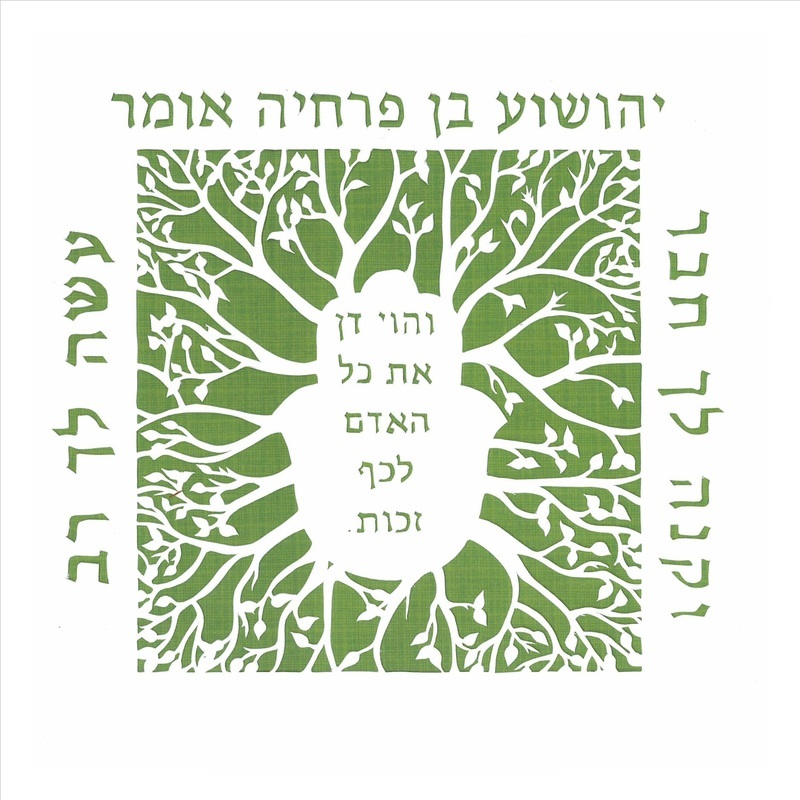 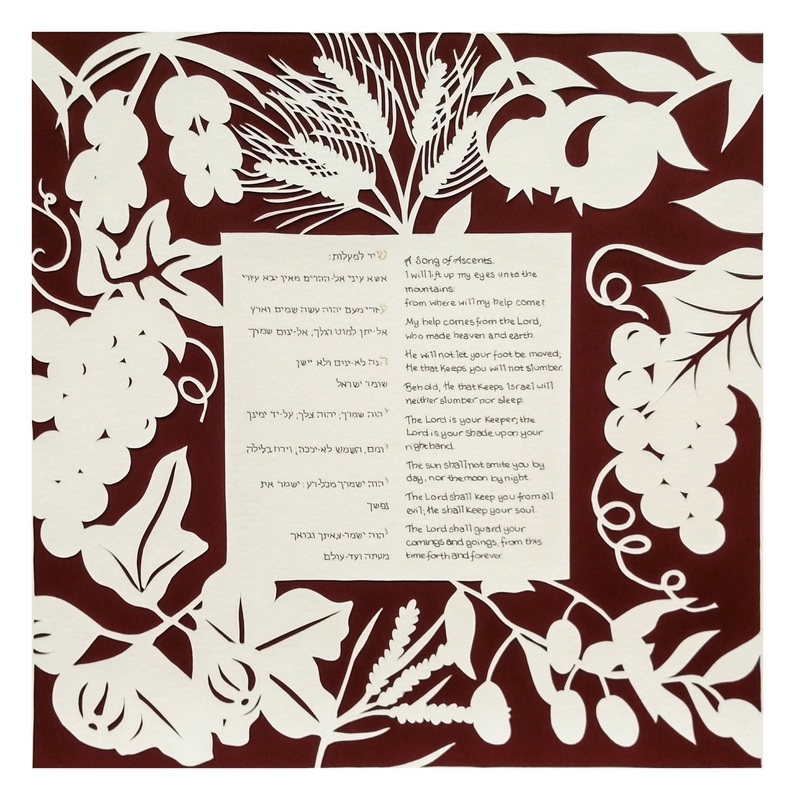 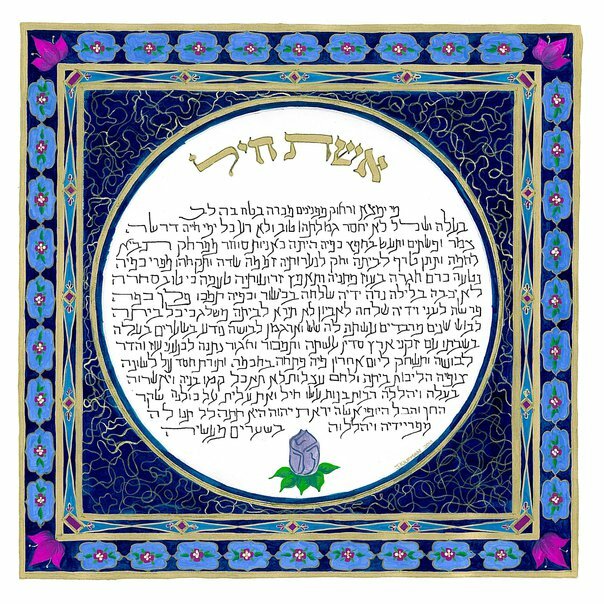 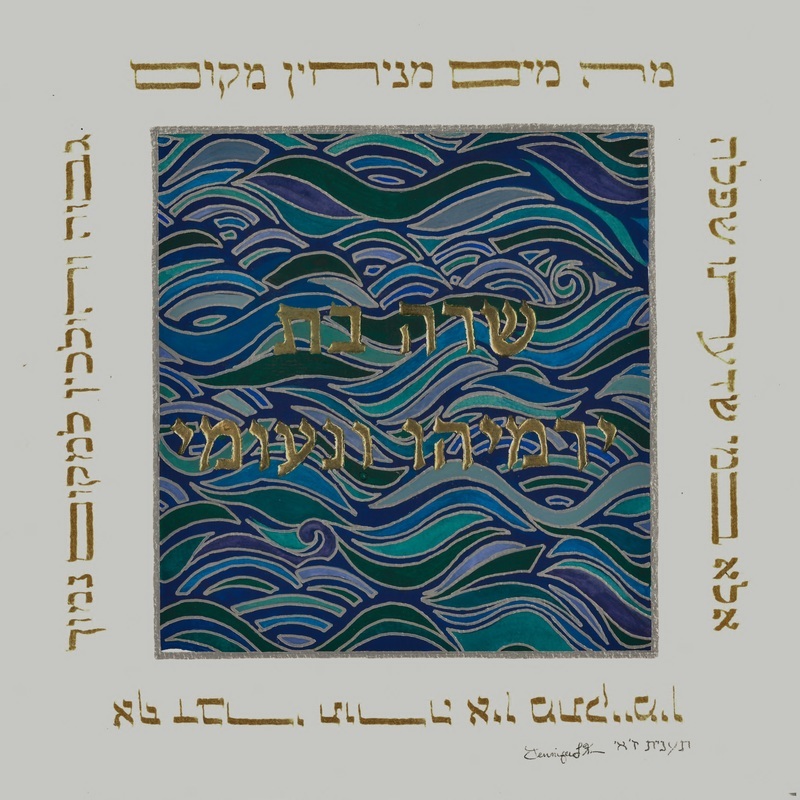 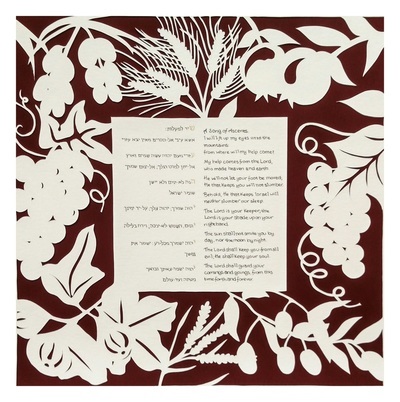 Custom Judaica artwork is always available to commemorate the birth of a child, bar and bat mitzvahs, marriages, etc. All the artwork listed will have pricing options listed. 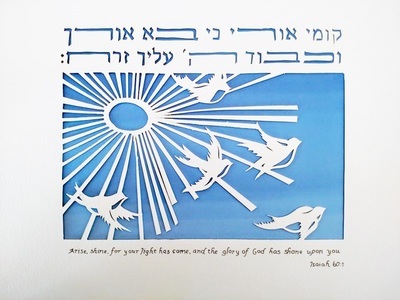 Soon we hope to be able to offer a full line of giclee prints for purchase in an array sizes.